The TCI Transcription Discussion Board is a global community of comprised of professional transcriptionists. 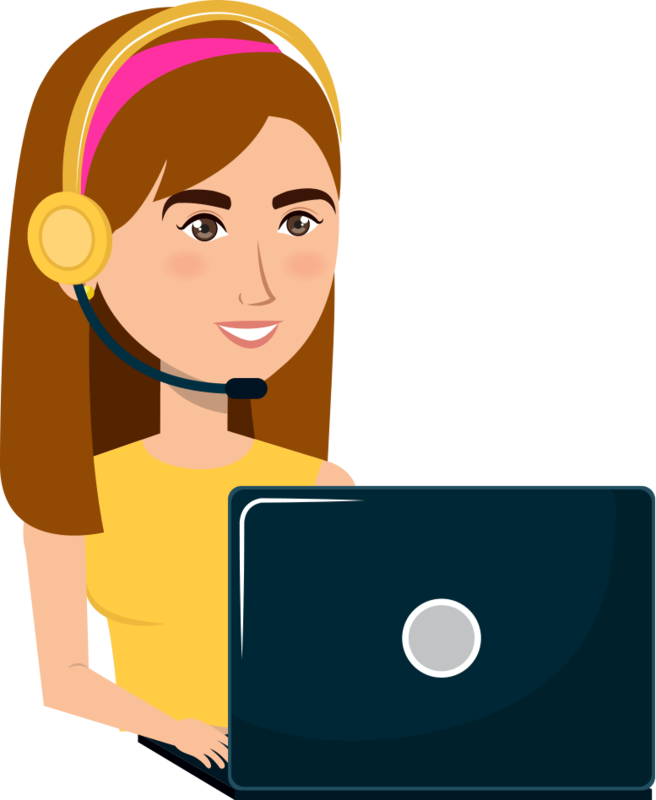 This discussion board was created exclusively for transcriptionists who want to expand their knowledge base, share their problems, find solutions and exchange valuable information related to transcription. Our objective is to keep the community and the content shared highly relevant. Therefore, we ask that you please follow the guidelines mentioned below while posting and responding to other’s posts. If you find any content that violates these guidelines, please let us know by clicking the 'report abuse' button located next to every question and response. The TCI Transcription Discussion Board is a community for asking questions relevant to the transcription industry. Before posting, you are requested to check if another person has already asked your question, by using the search feature. If your question has been answered satisfactorily, to show your appreciation for the other person’s comment or response, please scroll to the bottom of the response or the question and click on the "Like" button. You can also reply to their post or add your comments; all Discussion Board questions can be shared on social sharing sites like Facebook, Pinterest, or Twitter. The Transcription Discussion Board is a great place to help transcriptionists get exposure for their work. You can display your achievements and accolades for transcription and/or translation projects completed, which will help you in building your credibility and personal brand. If you have a Fiverr account, you can add it to your profile under "On the Web" section. Transcription Discussion Board participants will be able to find valuable, relevant, and useful information that relates to general, medical, or legal transcription irrespective of their skill or specialization. Note: Before sharing any tools and resources related to the transcription industry, please check and verify if it is already being shared on the Transcription Discussion Board. Among the top benefits of the discussion board is the ability to access news recommended by other members within the community. You will be able to build collective knowledge by sharing recent updates and resources. Note: Before sharing any recent news and updates related to the transcription industry, please check and verify if it is already being shared on the Transcription Discussion Board. You are expected not to reveal confidential information to other people on the Transcription Discussion Board or upload identifiable photographs of people without their permission. Transcription Discussion Board functions as a platform for genuine interaction between transcription professionals. With the aim of maintaining the quality of these interactions, we delete accounts that undermine the authenticity of our community by engaging in inappropriate behavior, including accounts using fake profiles with the purpose to artificially increase appreciations or distribute spam, engage in impersonation of other entities or people, post false employment information, or use scripted or automated processes, like bulk or automated following/appreciating user accounts, scripted commenting on question threads, etc. Similarly, we suspend those accounts also which accept or offer compensation for appreciations or positive comments. Comments should not show contextual variation from the question thread you’ve chosen to comment on. Using comments on others’ projects for the promotion of your work or linking to other sites is also not allowed. Off-topic posts are considered “spam” and accounts that repeatedly violate this guideline will be deactivated. We respect the right to free expression but at the same time, we expect your comments to be constructive and respectful. Abusive, insulting, or vulgar comments are strictly prohibited. Additionally, all obscene, indecent and profane content is prohibited, including material that is sexually explicit, hate related, vulgar, and/ or related to illegal activity.